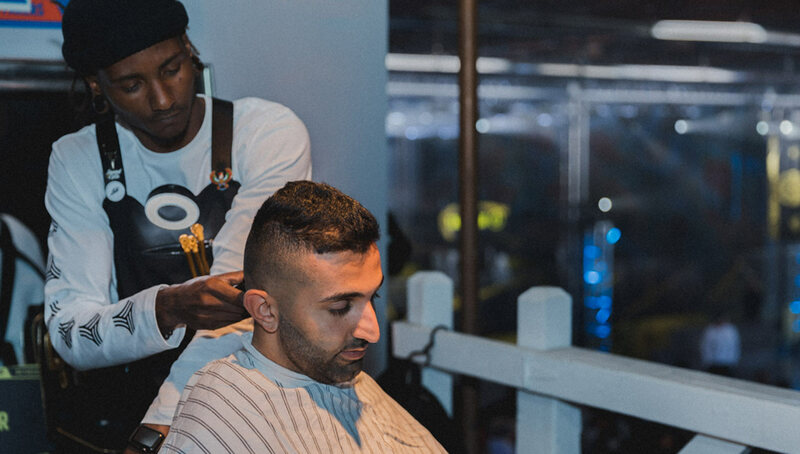 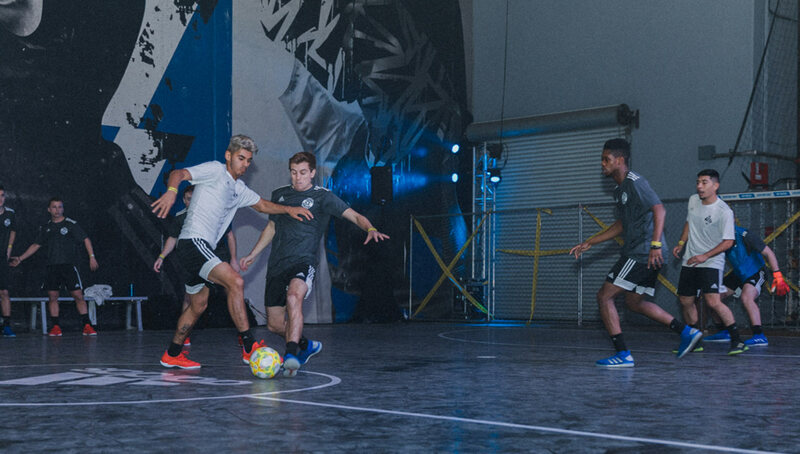 Bringing together slick boots, custom shirts, and some of the country’s top ballers, adidas’ Tango League Season One finals was a truly epic experience. 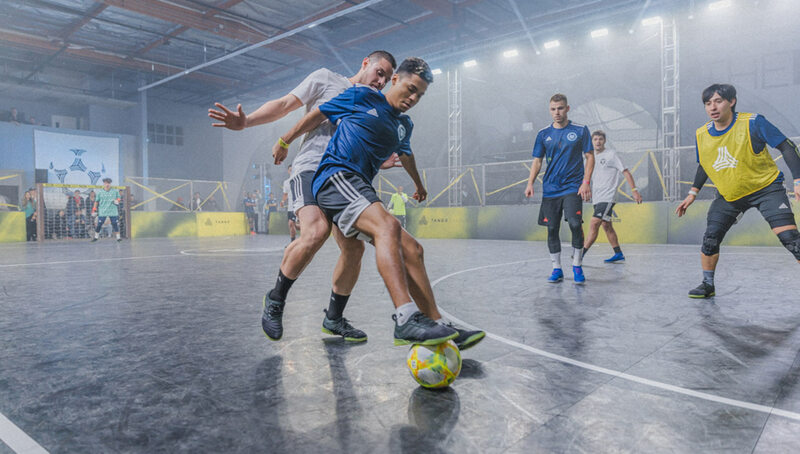 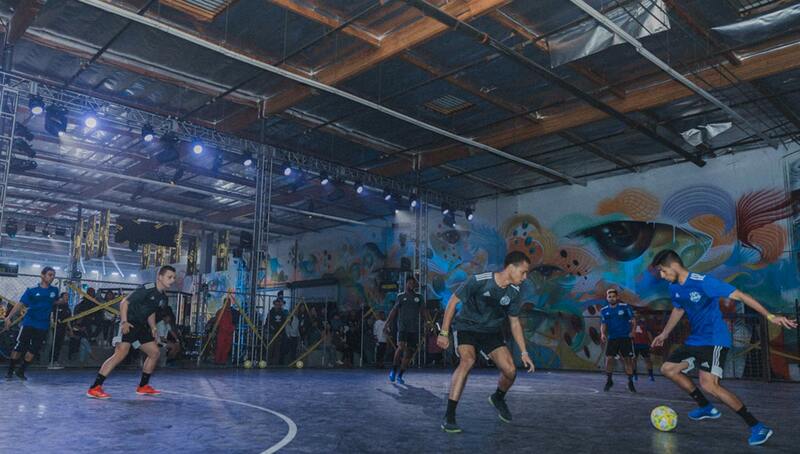 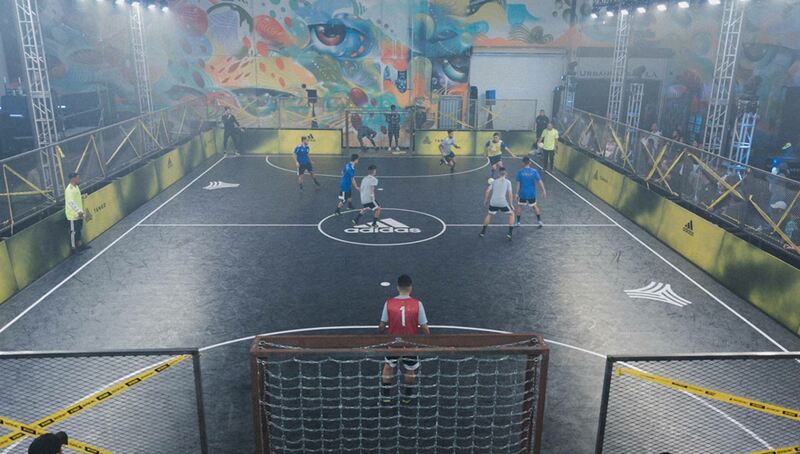 Hosted at The Base LA, eight teams battled it out for a trip to Brazil and a chance to join the vaunted Tango Squad FC. 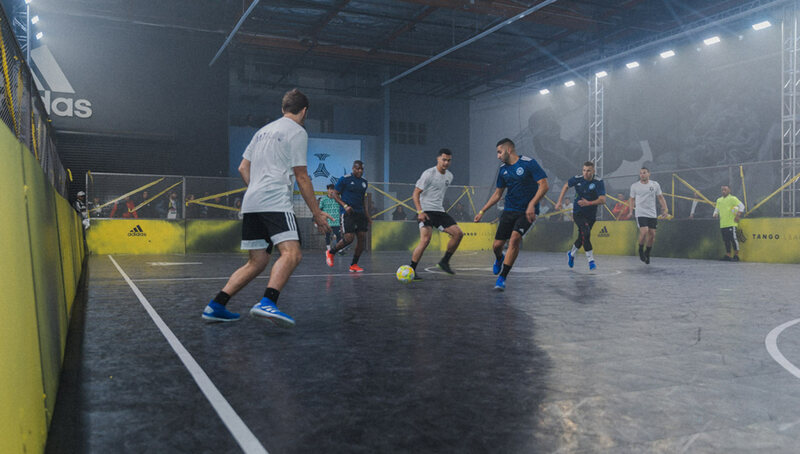 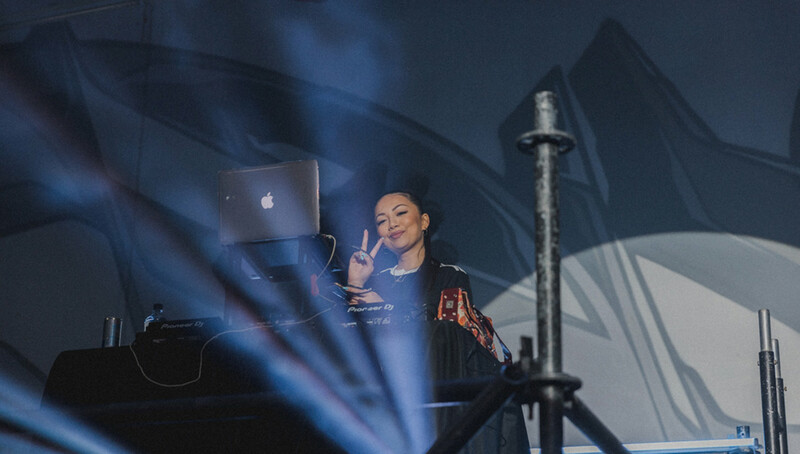 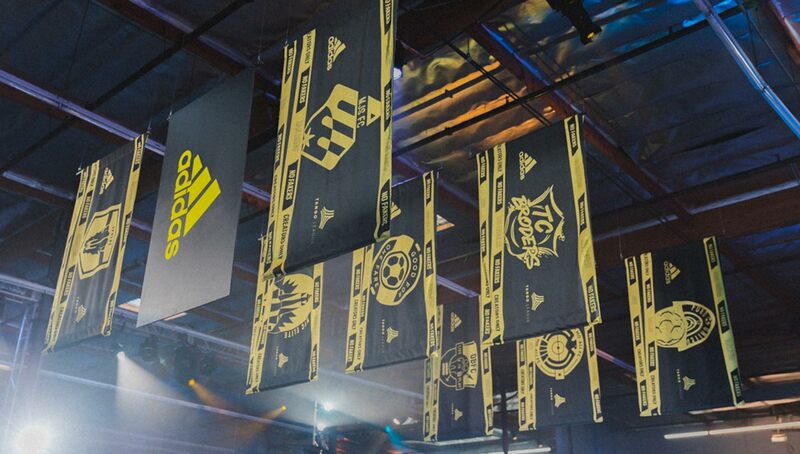 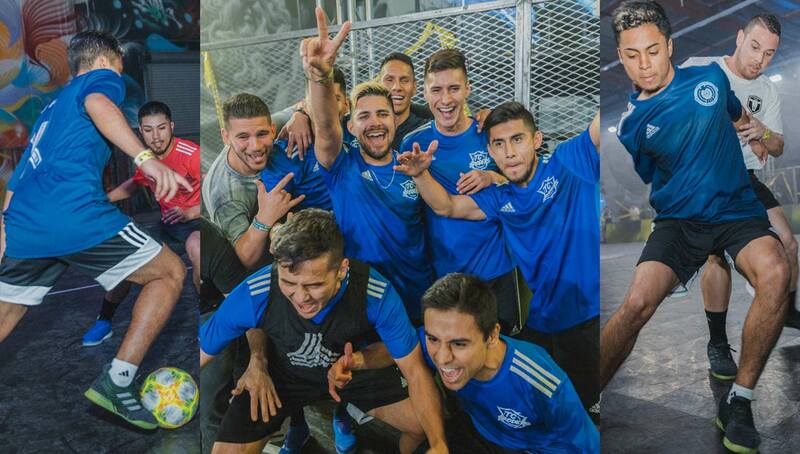 It was a night of boots, ballers, and beats at adidas’ Tango League Season One Finals in Los Angeles. 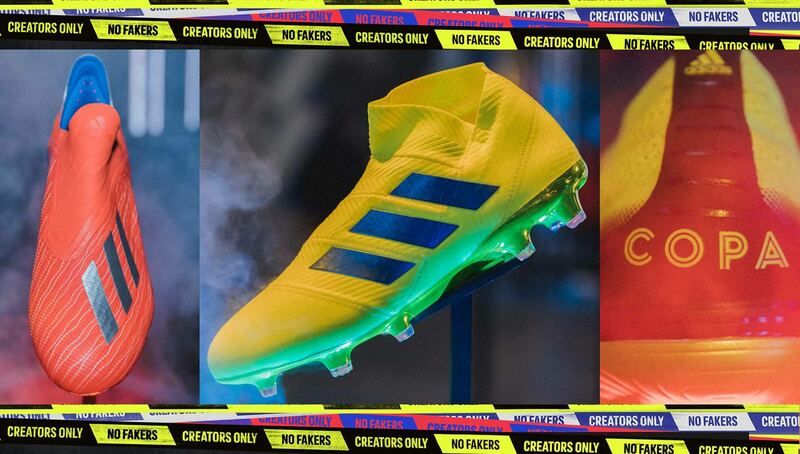 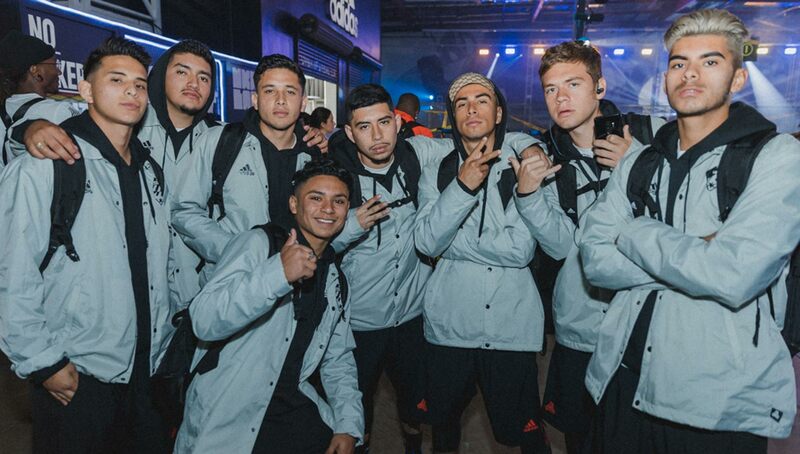 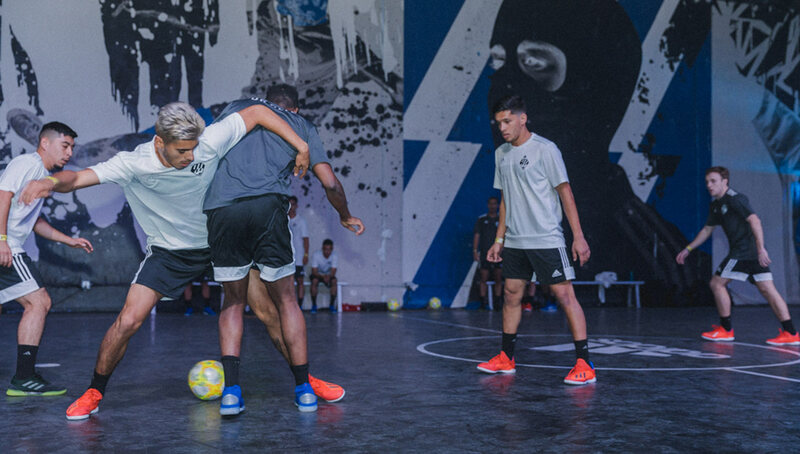 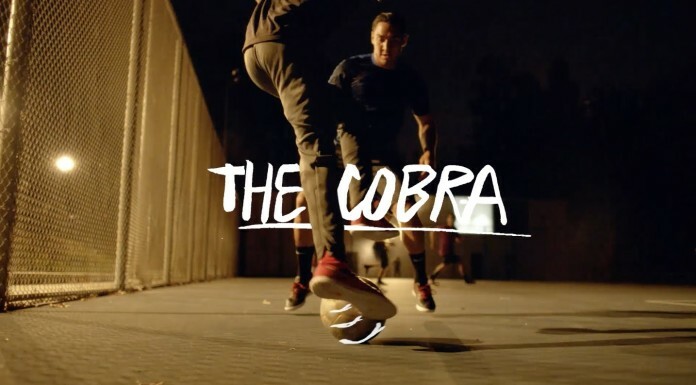 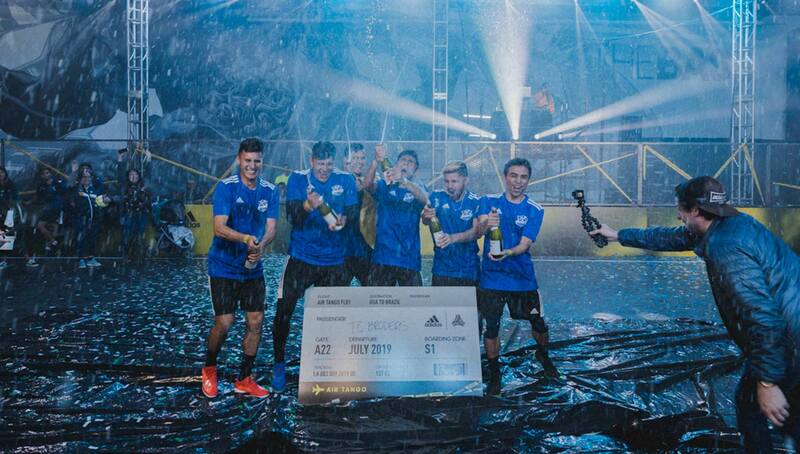 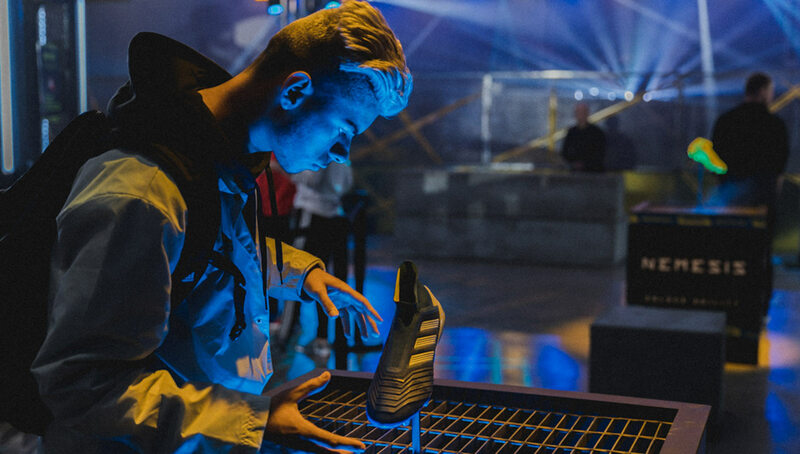 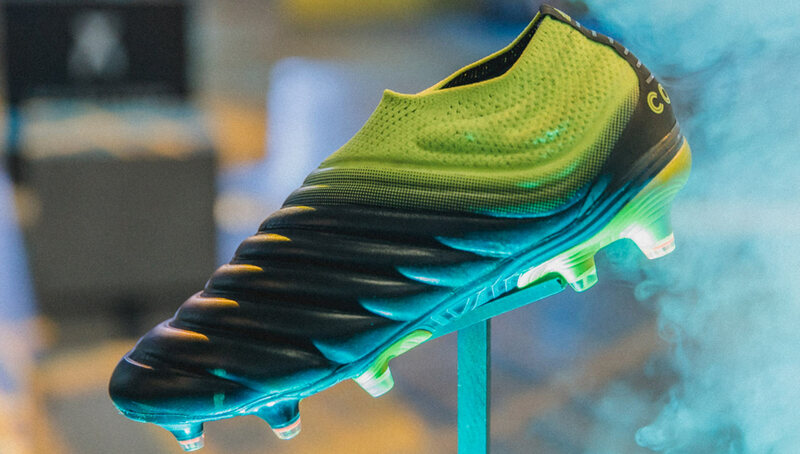 With a chance to represent the United States at the Tango Global Finals on the line, there was no shortage of heated competition between eight of the country’s most savvy street football squads — all while sporting the latest Exhibit boot pack from the Three Stripes. 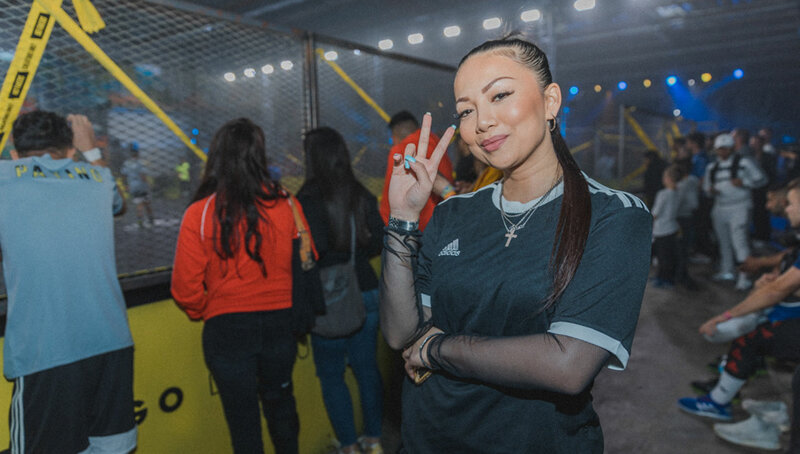 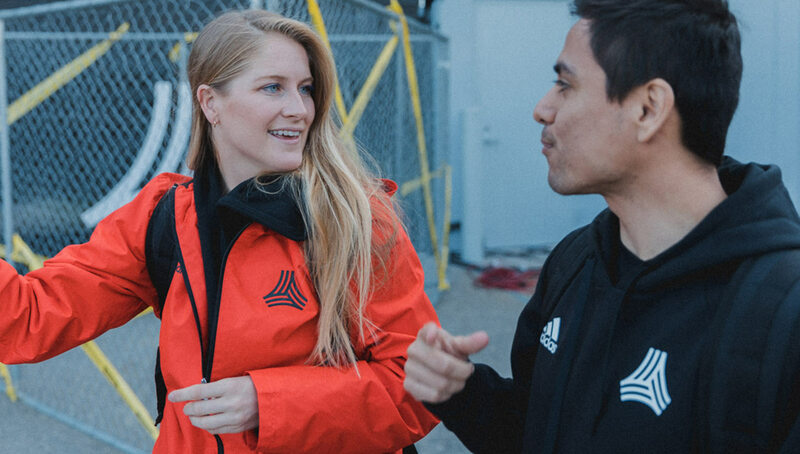 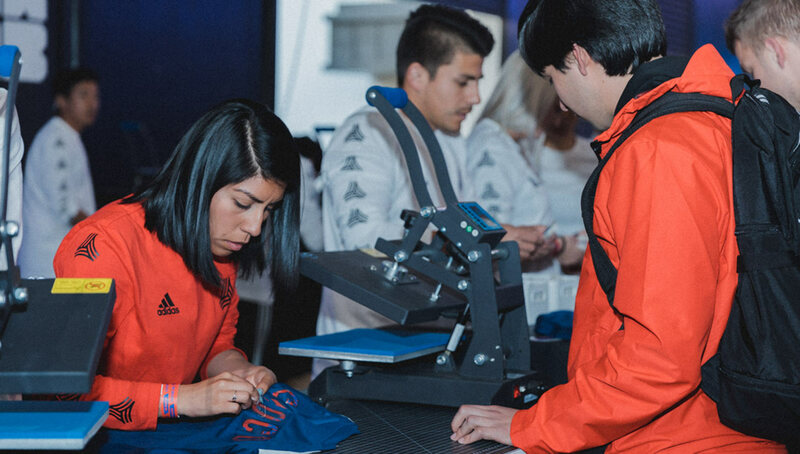 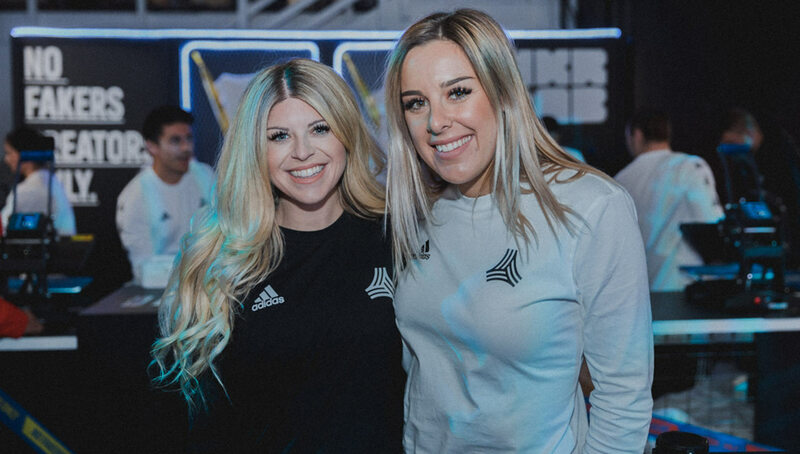 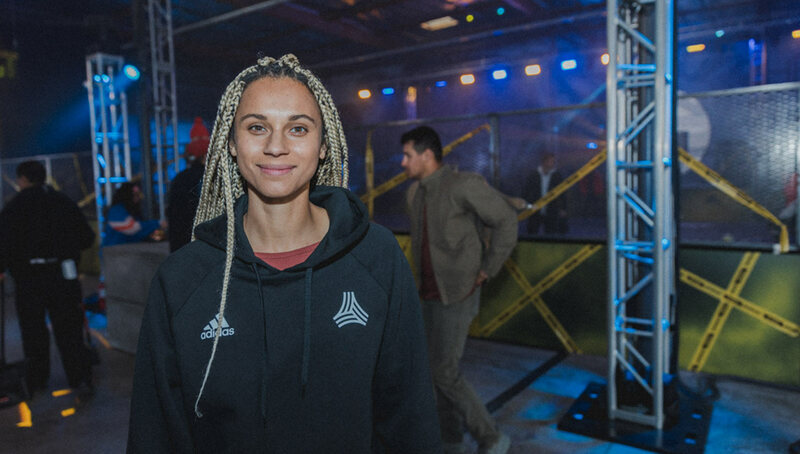 In a night that heavily focused on adidas’ latest “No Fakers” campaign, guests were able to customize their own shirts, test out the Exhibit pack in the panna cage, and vibe out to tunes provided by DJ Bella Fiasco, all while taking in the intense Tango League action. 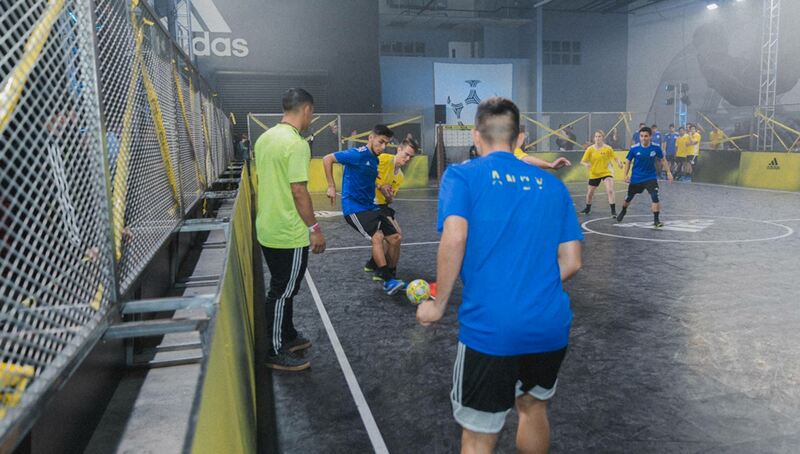 Emerging victorious from the field of competition were the TC Broders, defeating Mo Ali FC in a heated final match that featured a golden goal overtime. 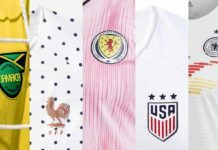 The Broders will add the Tango trophy — a one-of-a-kind flag designed by Ben Venom — next to their vast amount of others, which include several Neymar Jr’s Five national titles as well. 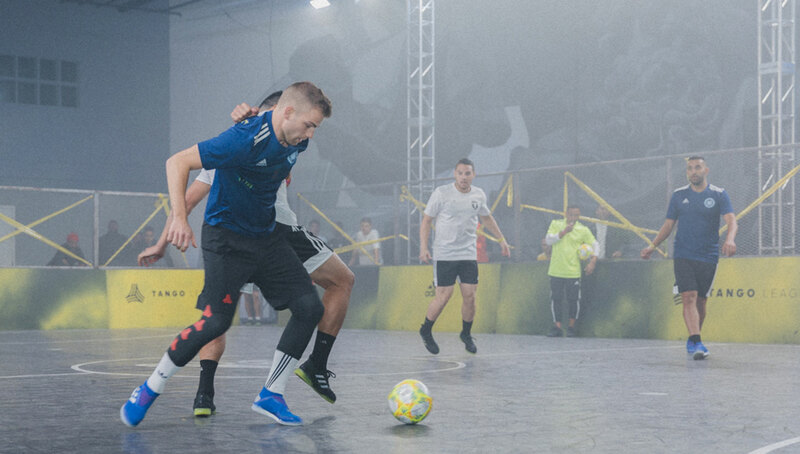 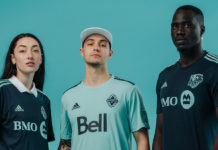 In addition to the two finalists, notable participants included reigning U.S. MVP and Tango Squad FC member Jordan O’Brien’s aptly-named OBFC and former MLS player (and event MC) Michael Chabala’s Sphere FC. 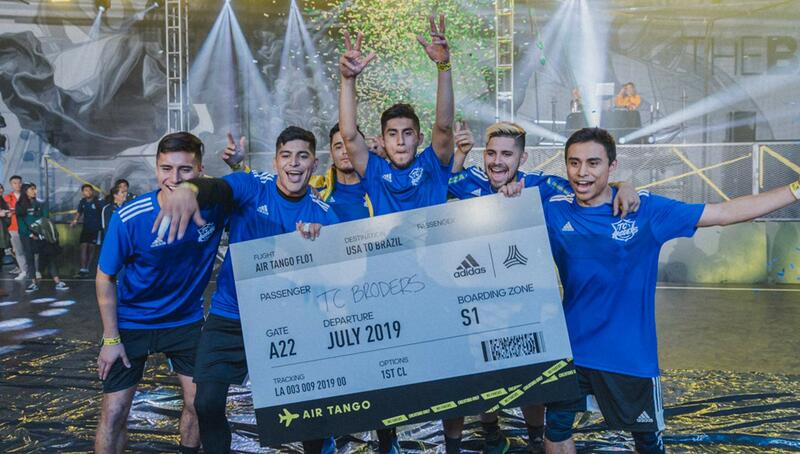 The Broders will now head to Brazil, where they will compete at the Tango Global Finals while also getting a chance to join O’Brien as American representatives on the Tango Squad. 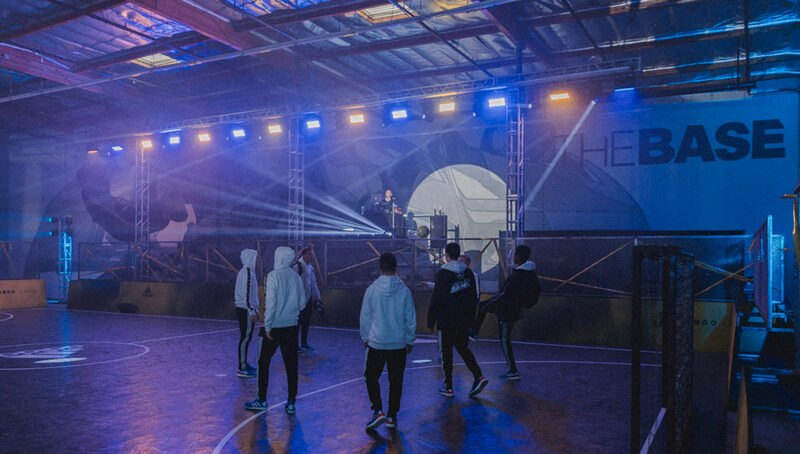 While we’ve seen them dominate at the national level, it’ll be interesting to see if the Broders can extend it to the global scale, where they’re sure to run into new breeds of creators — and of course, no fakers.